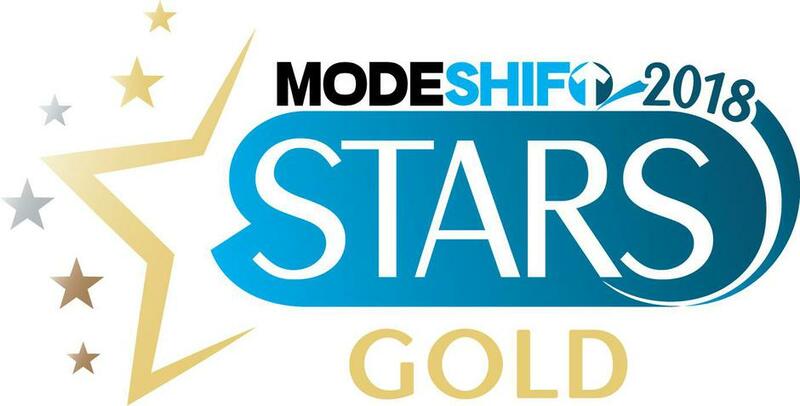 We're delighted to report that we have now been awarded a Gold Modeshift Star. 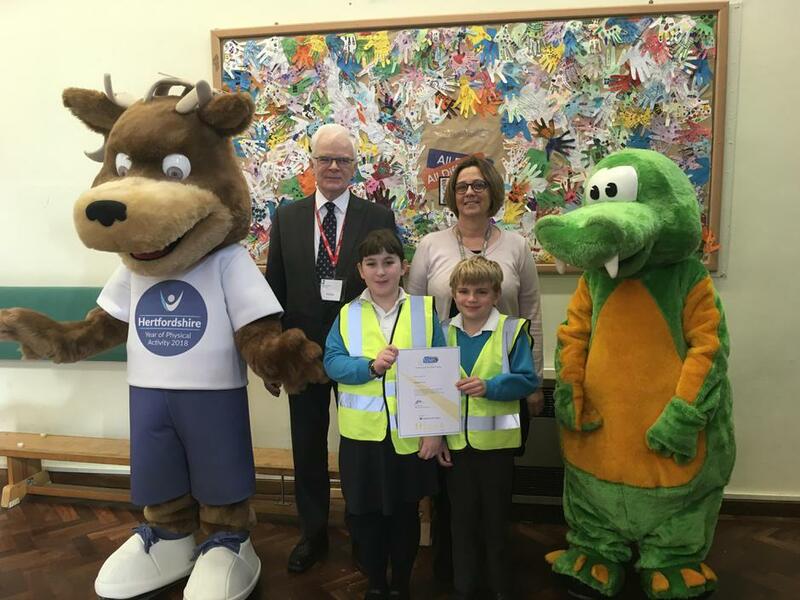 Modeshift is the national schools award scheme recognising schools that have demonstrated excellence in supporting cycling, walking and other forms of sustainable travel. We were awarded our Bronze in 2016 and our Silver in 2017, making Bridgewater one of very few schools nationally to progress to Gold in under three years and only the second school in our region to be awarded Gold. We were also nominated by Hertfordshire County Council for a national travel award in 2017. 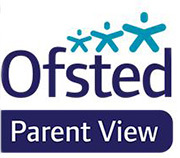 Our Travel Group is made up of parents, local residents, a member of staff and a governor. The group works alongside our Junior Travel Ambassadors, who are pupils from Year 1 upwards voted for by their peers. 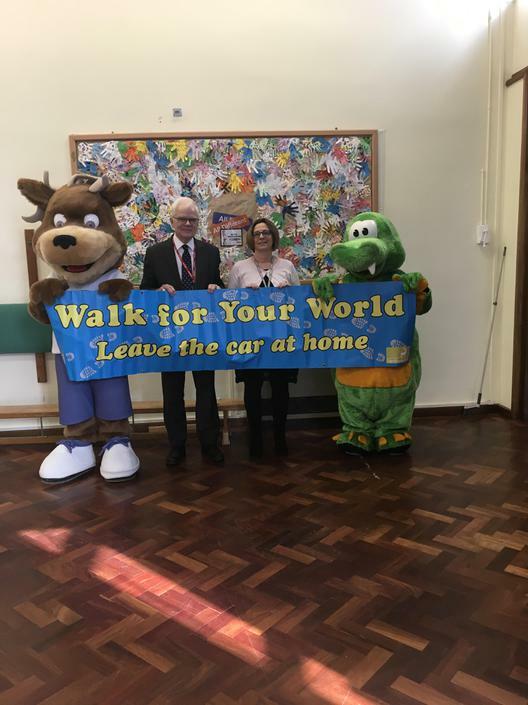 They encourage sustainable, active travel to school in order to improve the health and well-being of our pupils and act in an environmentally and community-friendly way. Our thanks to all members of our Travel Group for running our walking week, walking bus, bike week, parking patrols and the other initiatives that have contributed to our travel plan and this award.